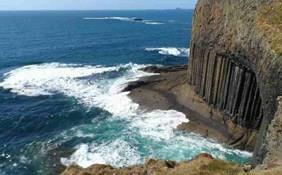 Three generations of the Kirkpatrick family have taken visitors to Staffa and over the years, we've shared this special place - and our knowledge of it - with tens of thousands of people. Whether you're interested in geology or seabirds, or if you just fancy being out on the water for a few hours, we look forward to welcoming you aboard and hope you'll enjoy the trip. 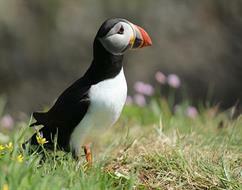 Whether it is looking for some of Mull’s stunning wildlife or learning about the history and geology of this special island, there is something special for everyone.We offer a variety of options, Whether on foot or by vehicle you can be sure of a unique experience in one of Britain’s most beautiful and greatest wildlife watching areas. Explore the spectacular coastal views, breathtaking mountain scenery and rich wildlife that the impressive Scottish Islands has to offer with our daily boat tours. 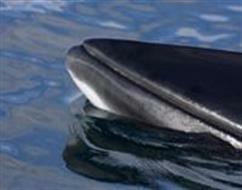 Sea Life Surveys has offered scenic boat tours and whale watching cruises from the Isle of Mull for over 35 years. The variety of species that we regularly encounter, including minke whales, basking sharks, common dolphins, bottlenose dolphins, harbour porpoise, seals, white-tailed eagles and an abundance of seabirds, makes the Hebrides the number one whale watching destination in the UK. 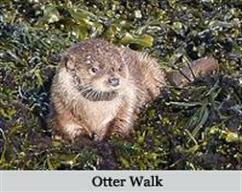 Our daily wildlife expeditions have blazed the trail in wildlife watching for over thirty years here and they are a must for any wildlife enthusiast visiting Scotland at any time of year. 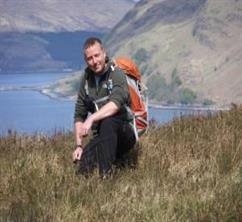 The expeditions are led by one of Scotland's top wildlife guides, David Woodhouse. 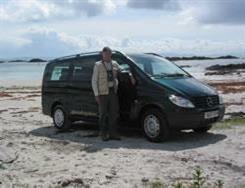 In fact David has been conducting Expeditions longer than any other wildlife guide in Britain. On a Photo Mull tour, whether you are a complete novice or an advanced photographer we have something for you. 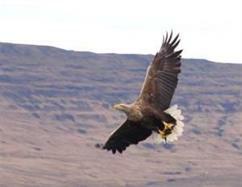 The Isle of Mull is full of opportunities to develop your photographic skills and build on your creativity. Our courses are practical, hands on, out in the wild workshops for individuals and small groups. 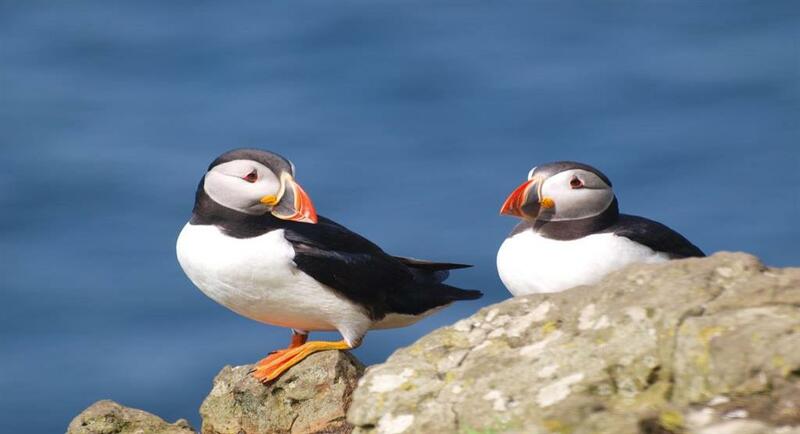 At Isle Of Mull Wildlife and Birdwatch Safaris Richard can offer you one of the most exciting and satisfying wildlife days out to be had in the United Kingdom. 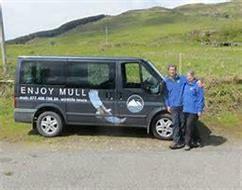 Discover Mull is a wildlife and bird watching tour based on the Isle of Mull near the scenic village of Devaig. Whale Watch With Us is dedicated in giving you best Whalewatch/Wildlife Sea Safari and Wildlife Cruises at the most competitive prices. 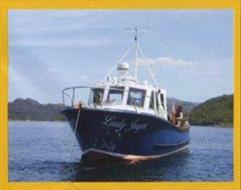 Our fleet comprises of modern fast, well maintained and reliable vessels. Because of their speed, we can get you out to the feeding grounds with no lost steaming time and this allows for more quality time to look for the magical minkies and their friends. 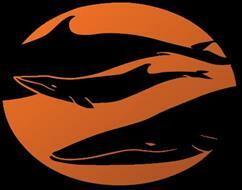 We offer you not only excellent value but the most memorable and enjoyable trips of your life. 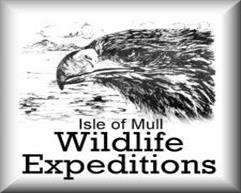 We are an award-winning eco-tourism company that provides wildlife and photography experiences based on the Isle of Mull. 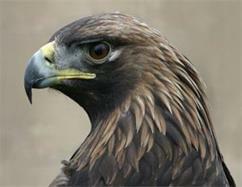 Nature Scotland excursions are led by dedicated naturalists, conservationists and educators. We are passionate about running non-intrusive wildlife experiences that cause no disturbance to species and their surrounding habitat. 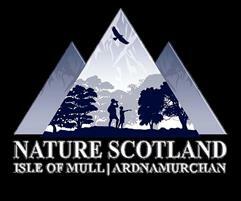 We both have a long association with the Isle of Mull and a passion for all natural history from an early age. 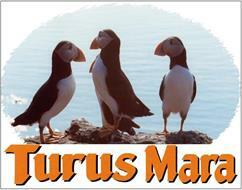 Having been frequent visitors to the island we were delighted to have the opportunity to move here. Our interests range from wildlife to wildflowers, and the island has so much diversity it’s a perfect place for us to enjoy all that we love. 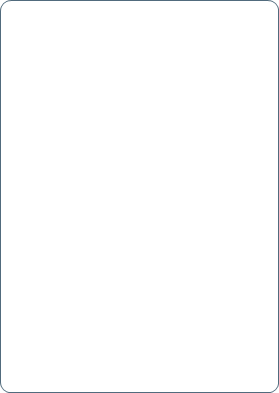 This page is still under construction we are adding to it every week so check back just before you holiday.